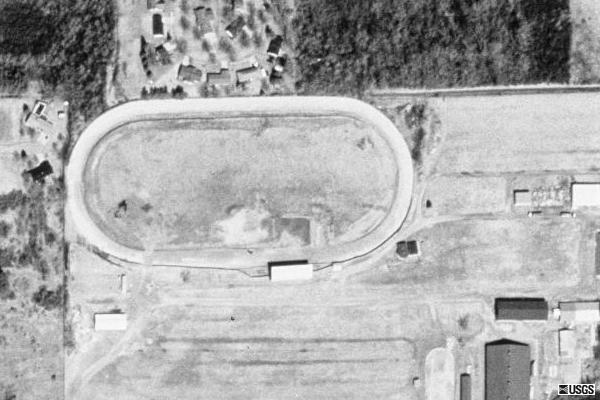 Yes there was a track located on the Huron county fairgrounds after racing ceased. Demolition derbys still are a staple at the fair. I cant tell you the street name but the fairgrounds are located behind the state police post on Van Dyke just South of downtown Bad Axe. Note the post is one of those old style buildings on East side of Van Dyke.